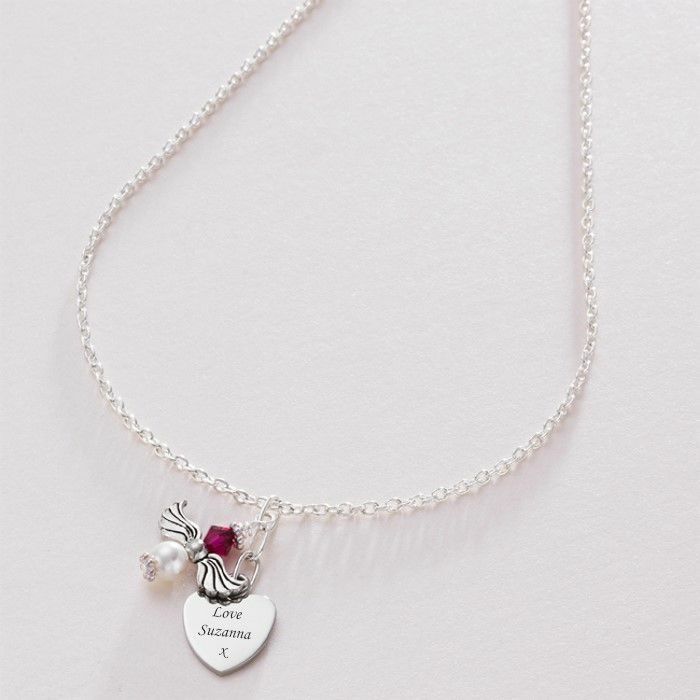 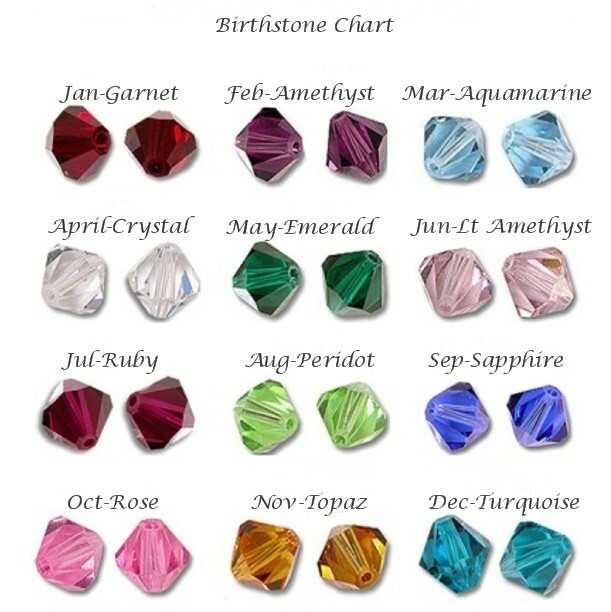 Engraved Heart with Birthstone Angel Necklace. 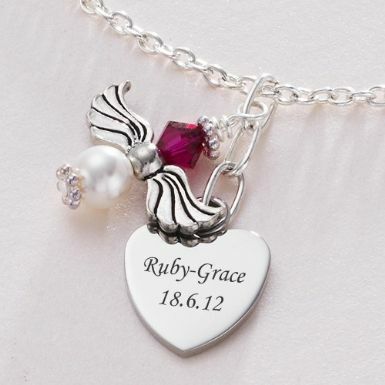 This piece of remembrance jewellery is perfect for engraving special names, dates, bible verses or other meaningful words. 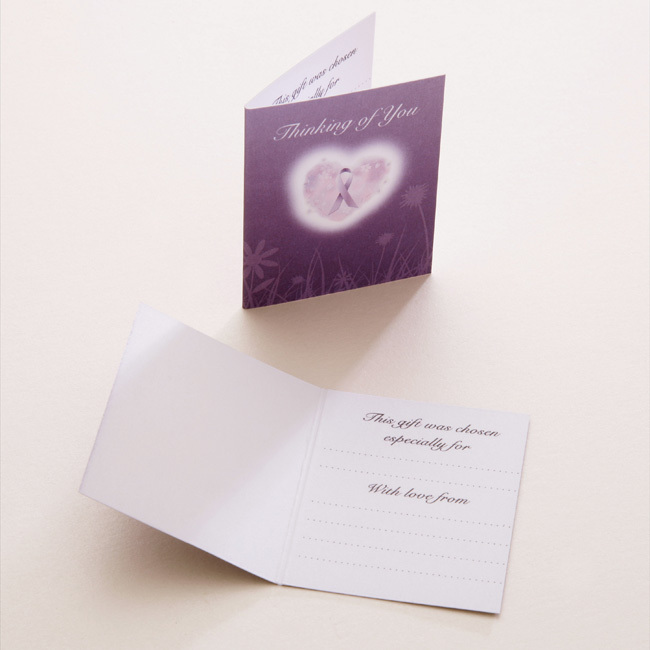 Metal parts: Tarnish proof stainless steel heart, pewter wings, silver plated parts and chain.